abstraction and created assemblages from syringes, car tires, and mechanical pieces. Mostly unknown outside of Italy, the curator Lea Vergine brought Rama out of obscurity by including her work in the 1978 exhibition ‘The Other Half of the Avant-Garde: 1910–1940’. Over the following decades, the artist’s work grew traction and in 2003 she was awarded the Golden Lion for Lifetime Achievement at the 50th Venice Biennale. Rama died at the age of 97 on September 25, 2015 in Turin, Italy. 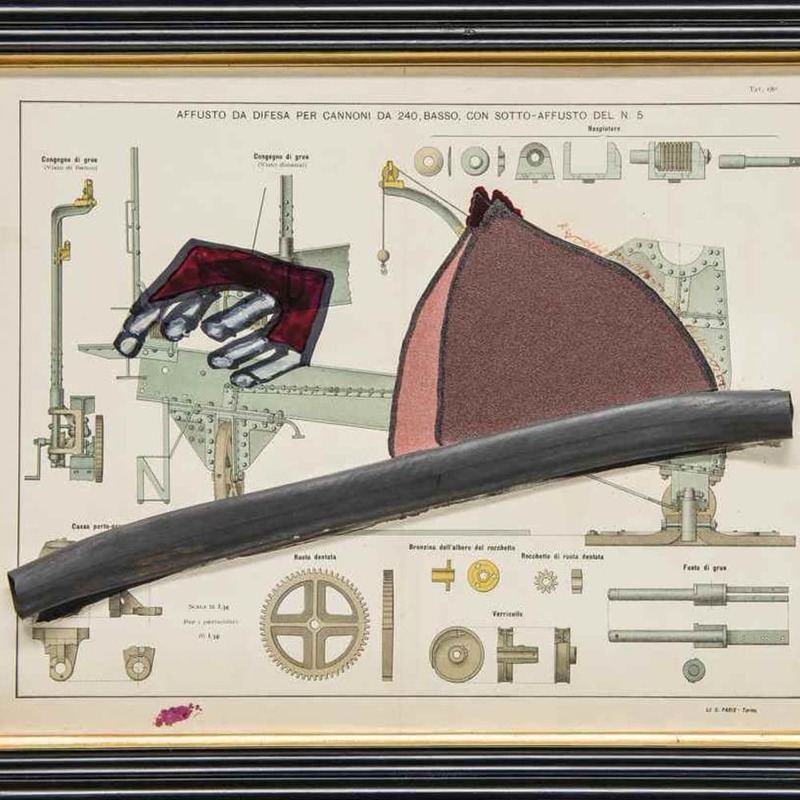 The artist was posthumously made the subject of a large survey exhibition ‘Carol Rama: Antibodies’, which opened at the New Museum in 2017. Today, her works are held in the collections of The Museum of Modern Art in New York, the Stedelijk Museum in Amsterdam, and the Galleria Civica d’Arte Moderna e Contemporanea in Turin, among others.